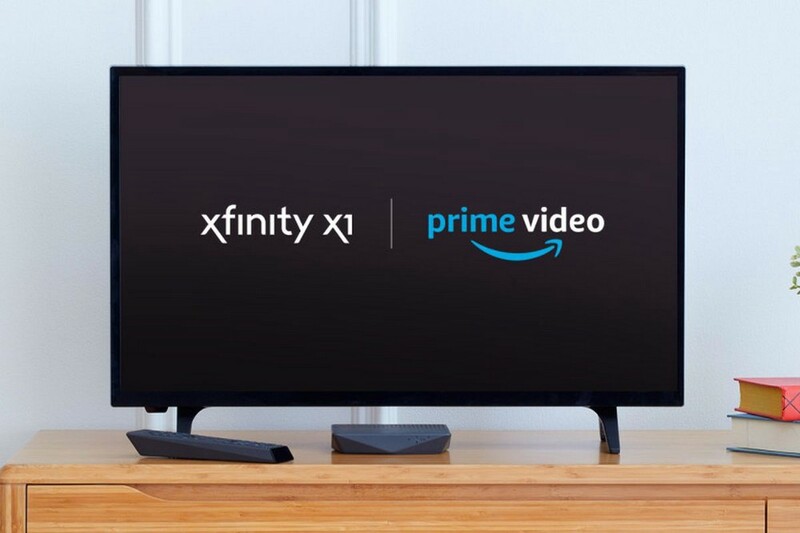 Amazon and Comcast have made a deal with one another that will bring Prime Video to Xfinity X1 service. According to Todd Spangler of Variety, this will be the “first time Amazon’s premium streaming-video service will be available on a U.S. pay-TV service.” No financial information about the deal has been released yet. Comcast said that Prime Video will be available on Xfinity TV later this year. In order to access Prime Video on Comcast, customers will be required to have an Amazon Prime membership. In order to launch the Prime Video, customers will simply say “Amazon Prime Video” into their Voice Remote or just open the Prime Video app from the apps menu. Comcast has made it obvious that it is aiming to enhance the viewing experience and the overall experience for its customers. It will be interesting to see if other TV providers will attempt to do the same thing in order to compete.